﻿ We can make it to the moon... so why can't we predict earthquakes? If the authorities had more warning that the earthquake was coming, they may have been able to save lives and limit damage. While the Philippines is a documented area of previous seismic activity, at the moment there is no technique that provides predictions of sufficient clarity to allow for evacuations at short notice. So, if we cannot predict these events now, are there avenues of research to provide useful predictions in the future? The key word here is “useful”. It is possible to make long-term forecasts about future earthquake activity, partly by using the past record of earthquakes as a guide. There is no reason to believe that a region of the Earth is going to behave differently in the next few thousands of years from its pattern over the same range back in time. In the short term, seismologists can draw on data from recording stations, with records going back roughly 40 years on a global scale. Within hours of a major earthquake there are estimates of its epicentre, magnitude (the amount of energy released), the depth at which it originated, the orientation of the geological fault that caused it and the direction in which it moved. Information about past earthquakes comes from a number of sources, not least historical records. But such records are incomplete, even in earthquake-prone countries with long traditions of documenting natural disasters, such as China and Iran. Other lines of evidence are available, including measuring and dating the offsets (movements caused by earthquakes) of man-made or natural features that can be accurately dated, such as the walls of a castle or a city. Faults cutting the Great Wall of China have been documented in this way. Nor does a fault necessarily rupture in the same place in successive earthquakes. An earthquake releasing stress along one fault segment may place more stress on an adjacent region, thereby increasing the earthquake likelihood in that area. This may occur soon after the original event, which explains the phenomenon of aftershocks. This concern led Renato Solidum, the director of the Philippine Institute of Vulcanology and Seismology (Phivolcs) to warn residents of Metro Manila and nearby areas – which sits on the West Valley Fault Line – to be prepared for a devastating quake that could kill thousands. Instrumental and historical records combine to make a global picture of earthquake activity. There are, unfortunately, many danger areas. 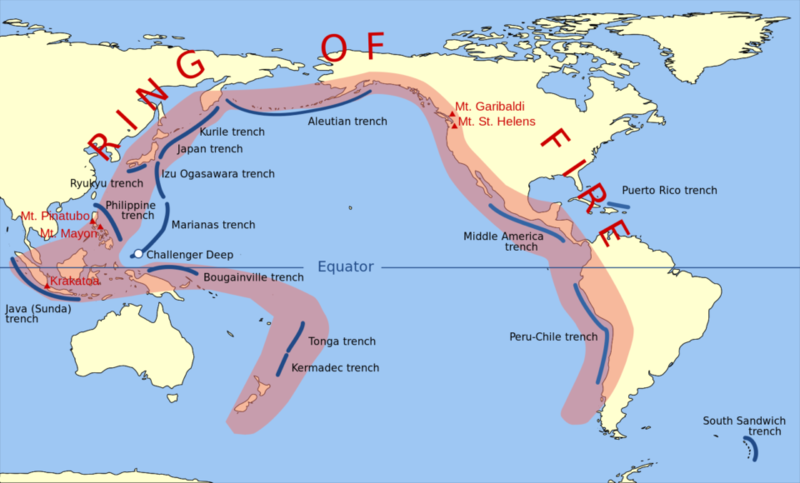 Among the most famous is the Pacific Ring of Fire, which runs along the length of the Philippines. 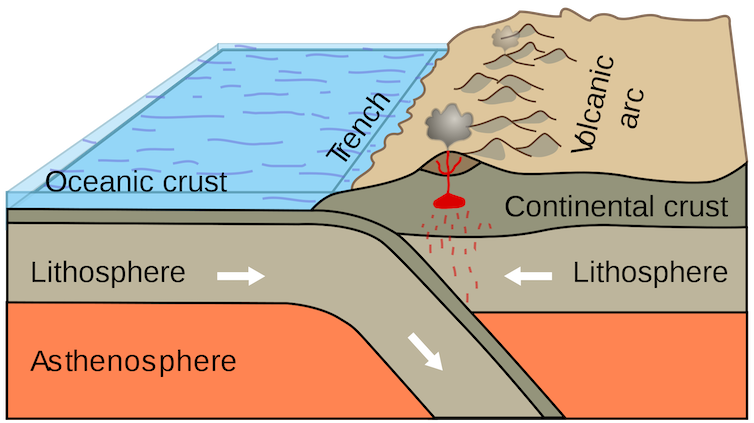 Here, one plate slides under another in a process called subduction. Earthquakes at such plate boundaries can also trigger use devastating tsunamis. This strain builds up over time and is released in an earthquake like the snapping of an elastic band. Faster strain, longer faults and greater strength in the upper part of the Earth in a particular region can all lead to larger earthquakes. 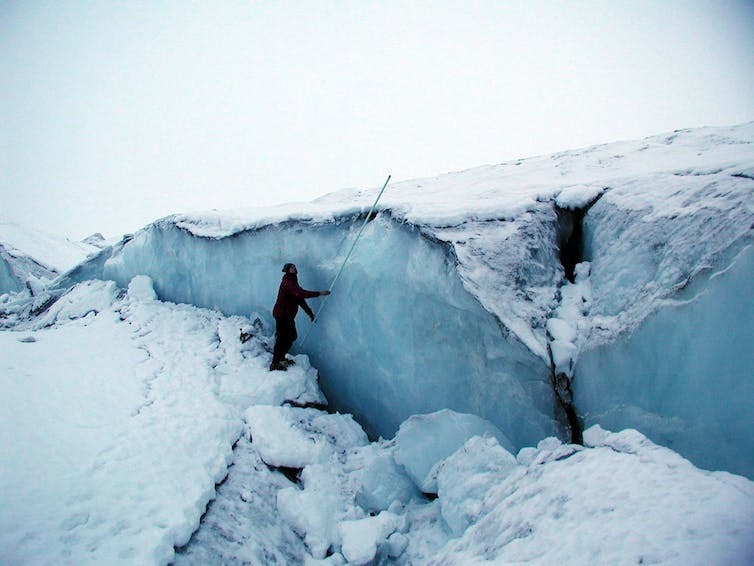 It is not sensible to be naively optimistic about improvements in earthquake prediction, but all research on the past and present behaviour of active faults is to be welcomed. It is timely that the UK’s Natural Environment Research Council has announced funding for research into earthquakes and resilience to earthquakes.